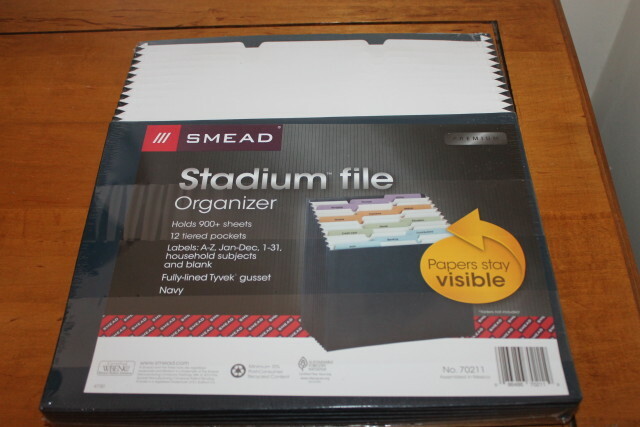 My new (green compliant) 12 pocket stadium file holds so many folders that I can keep everything all in one place. I spent today making files for things to do, things completed and even organized items such as my birth certificate and other important documents that I need to keep close at hand. 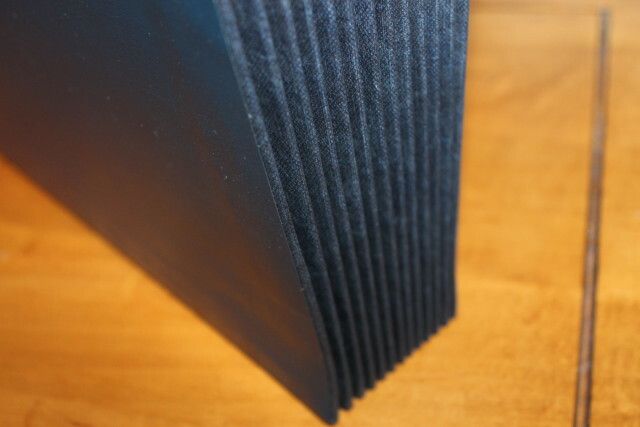 It comes in a navy blue and appears to be really sturdy and well made. It sits flat on my desk and I love having everything within arms reach. I wanted to show the other products I received in this file system but you don’t need to have folders to use this. I have loose papers in some of the slots as well as a few booklets. It can be used many different ways as I’m finding out. 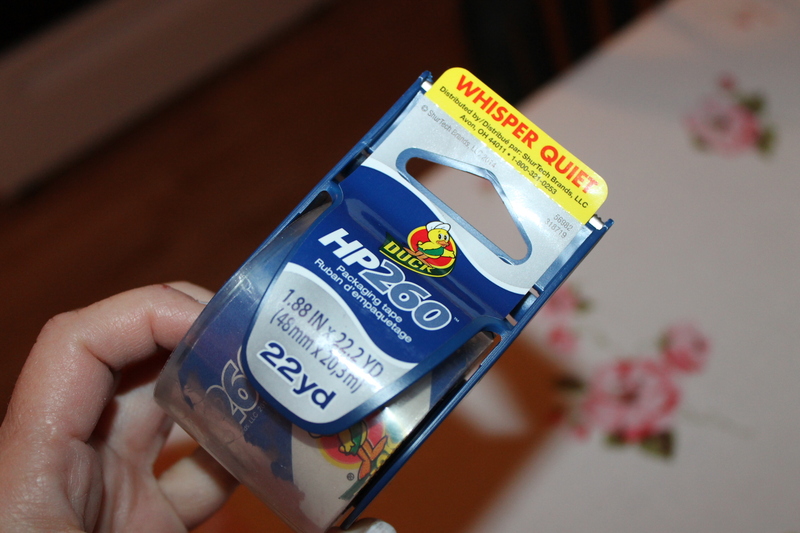 This is a very handy product to have that I didn’t even know I needed. I’m all about the pink and I support breast cancer awareness by buying pink items every time they are available. 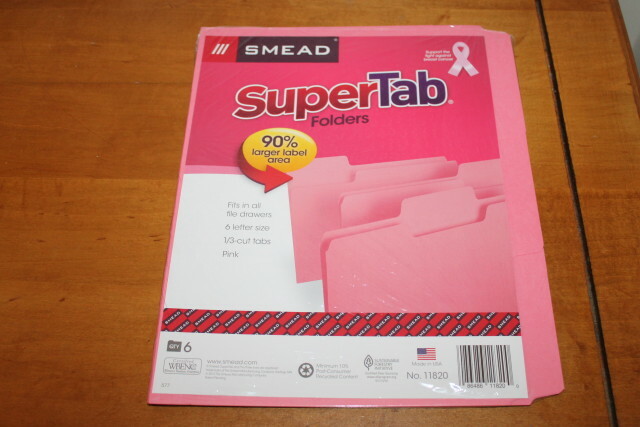 I’ve lost loved ones to breast cancer as many of you have and by buying these (green compliant) SuperTab folders, you are helping to support the fight against breast cancer awareness. You are also getting 6 letter size files with super large label tabs to write or type quite a bit of info on if need be. 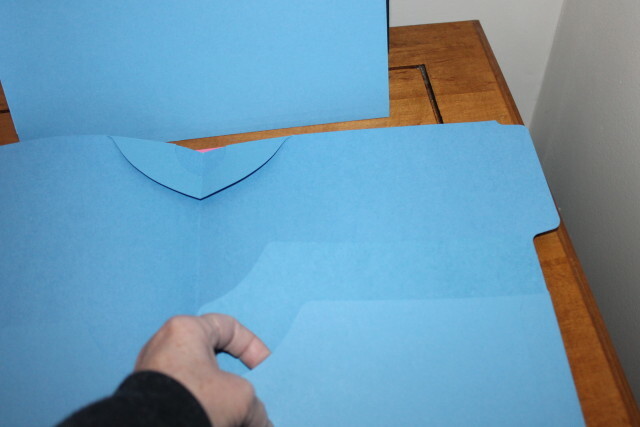 The label areas are a full 90% larger than standard file folders. 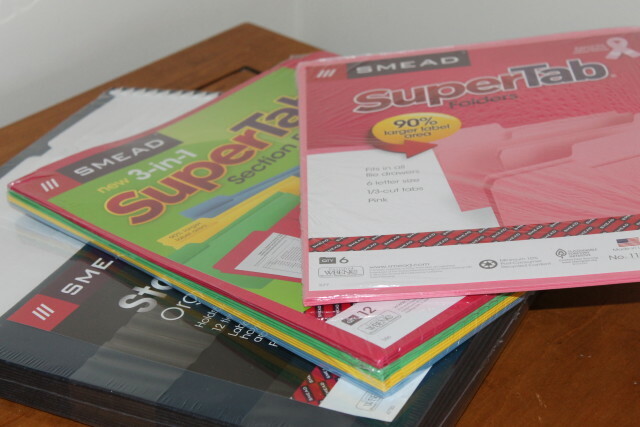 These folders are made by SMEAD so you know you’re getting a good brand at a great price. 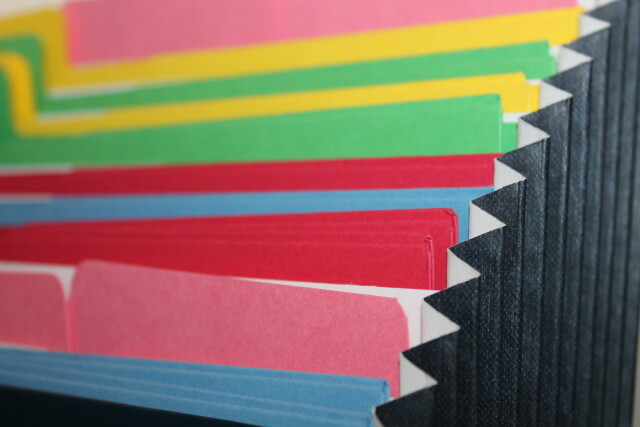 Color me happy with these bright and vivid file folders. 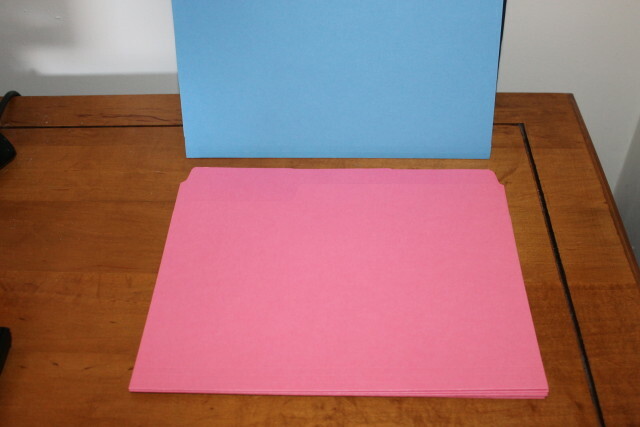 As the above, these folders are also green compliant making them eco friendly. 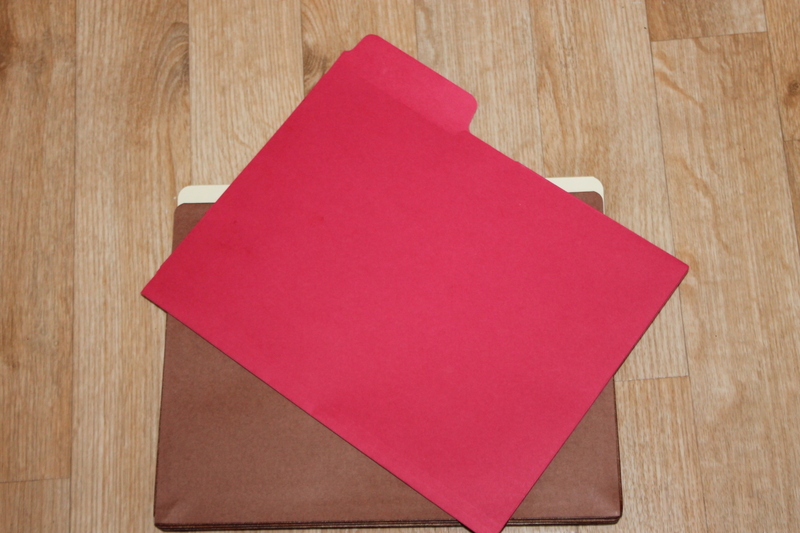 These are different than the above folders in that they have a 3-i-1 use as you can see in the above photos. 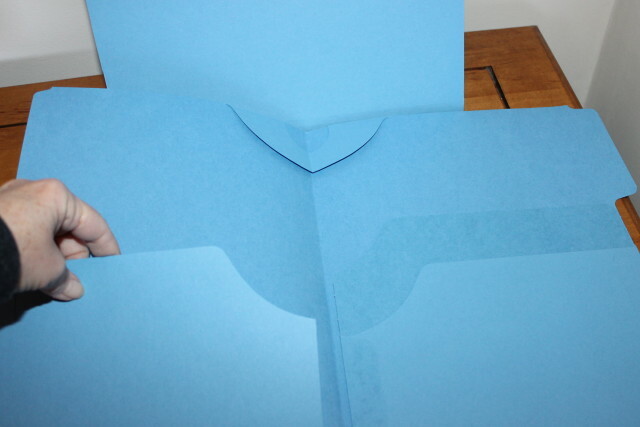 The folders can be used vertical or lateral depending on how you need to use them. 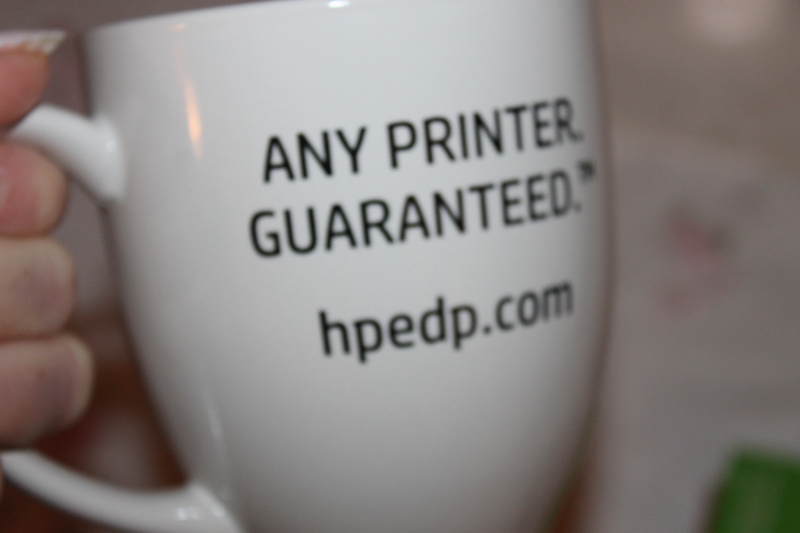 They are very sturdy so don’t be afraid to fill them up with your documents. You get 12 in each packet and they all have 3 pockets with the lockit technology as shown in my photo. I love all 3 of my new Shoplet products (all 5/5 star) and I’m sure you will as well. 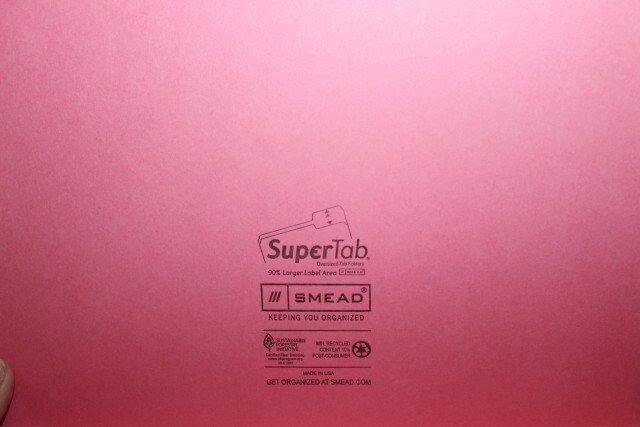 Shop shoplet.com for all of your home and office supplies, promotional products, medical supplies and office stationary. 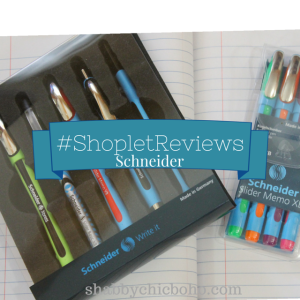 Be sure to check out my blogger friend’s SMEAD & Shoplet review at Tabby’s Pantry. Im in love with the colorful tabs!! 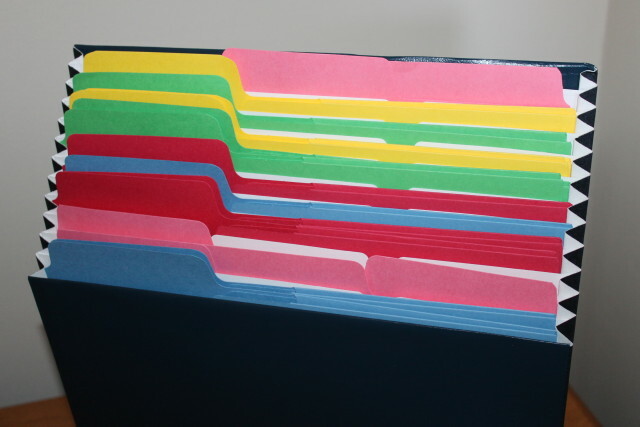 I want to do better with filing and organizing so I am inspired by the colors! These look fantastic for organization! 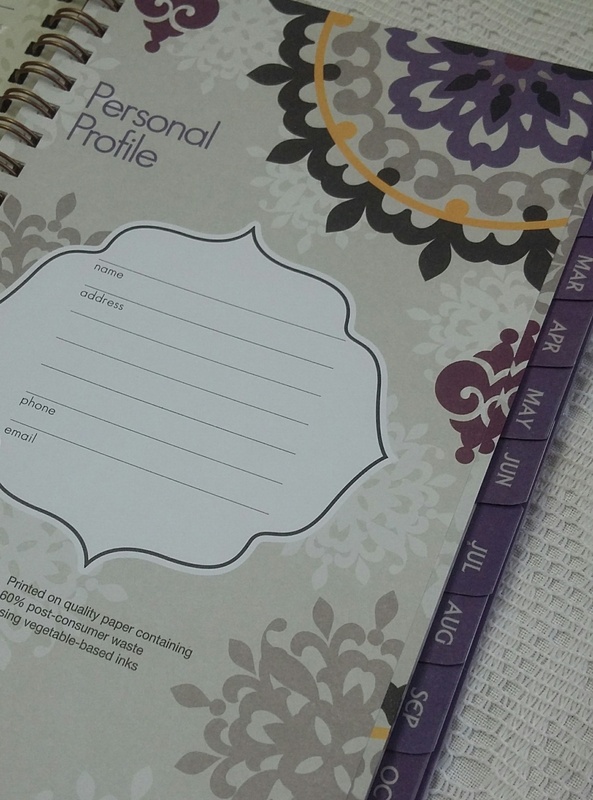 I am really working on being more organized and I bet these would help! I would totally use these things! My office is in need of a good filing system and this would do the job! I will have to look for them! As a retired paralegal I can relate to all these office supplies for sure. I guess that’s why I keep my own office well stocked because if I need something I want it to be there. 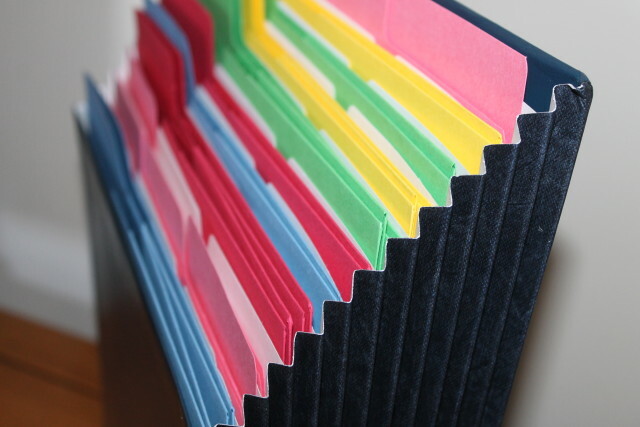 These are great and I use them for my taxes to keep them all in order. 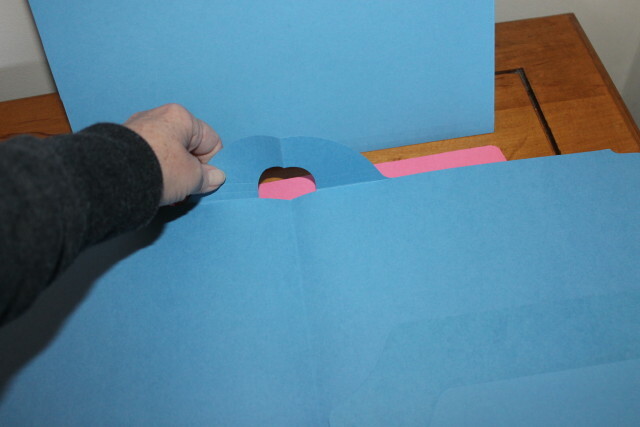 I love those file folders and how they have pockets on them. 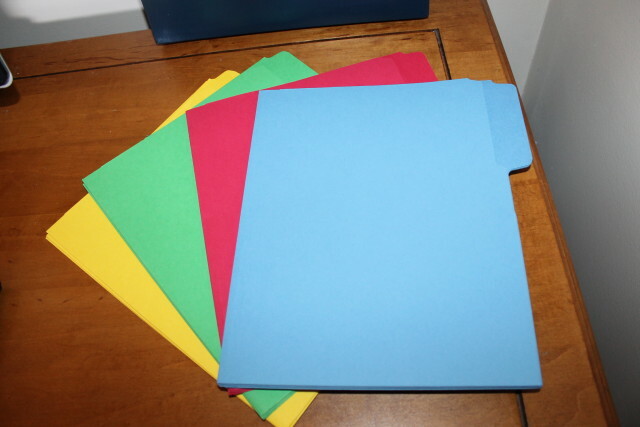 It always seems like my papers are falling out of the folders. I love having these types of folders on hand at all times. It really helps keep me organized and feeling more accomplished. Thanks for sharing! Those are some of the coolest folders! I really like to be organized too, so I might have to look into getting some of these soon. Thanks for sharing. Those are nice things to have to stay organized. I know I’m gonna need those. As a student these look like they would be come in handy, what with all my papers and all! Thanks for sharing! I definitely need some organizational folders and files to get a lot pf papers in order and off all the surfaces they are currently littering. I will be going to this site to see what they have to offer. I definitely could use some help in getting better organized. These look like all great articles, very handy. Those are awesome ways to stay organized! I need to do that. I have loose papers all over the place and I NEED to organize them better. I’m a work in progress when it comes to organizing. With my now limited space, I don’t have a choice or it gets cluttered FAST, lol. mmmm intressting .. let me check what else i can find there .. on website..
Those are perfect for organizing all the document we have lying around. I definitely need help in the organizing department so these look fabulous! Thanks for sharing! Me too, and I always want one of everything lol. 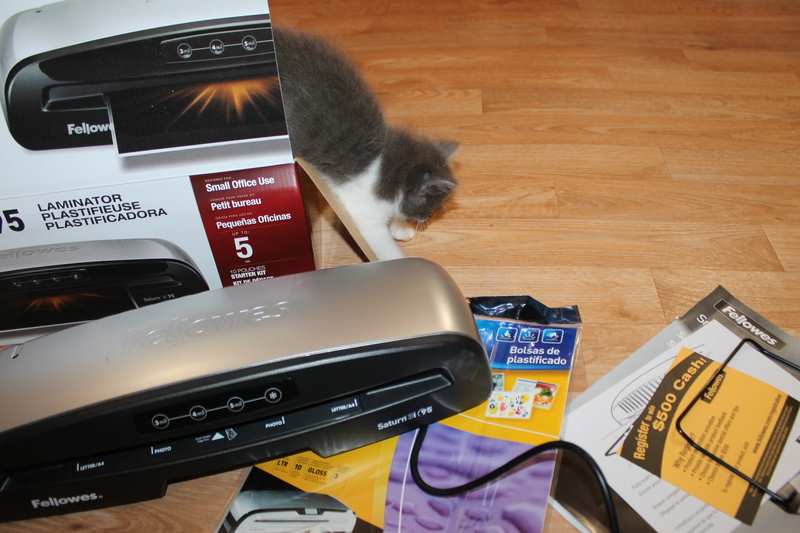 Office supplies are something that I absolutely LOVE- I could spend hours in Staples or Office Max and spend way too much money. 🙂 Thanks for sharing — love these!